Sandra Rodriguez, DDS, is the Dentist MCD of the San Antonio, TX (SW Military) location. She graduated from Texas A&M University System Health Science Center. 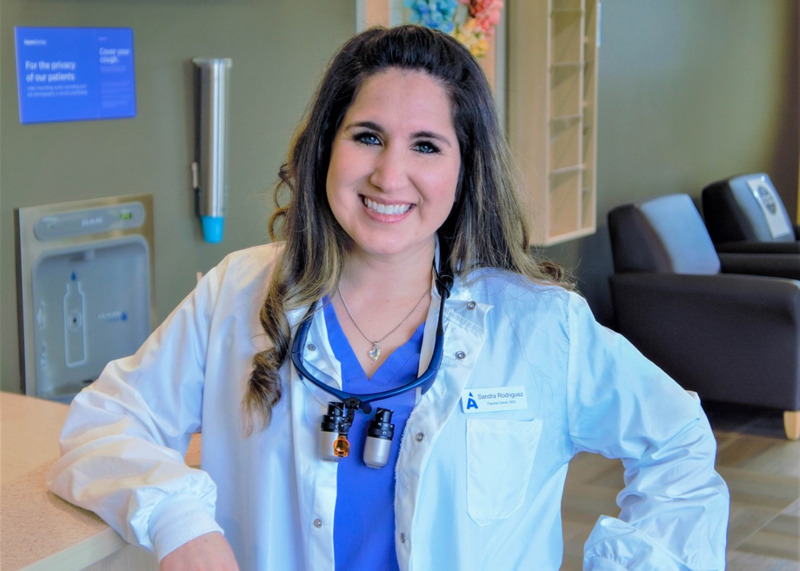 With 6 years of valuable dental experience, She and the rest of the Aspen Dental team are proud to offer professional, compassionate care to patients like you.